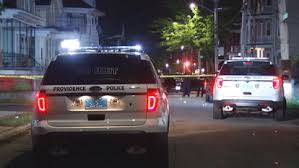 PROVIDENCE RI April 2 2019 — A Providence nightclub that escaped a brush with closure a few months ago has again been temporarily shut down after gunshots were fired outside, striking the coat of a security officer but missing the man himself. Lovera VIP, at 1266 Broad St., was ordered closed on Sunday for 72 hours after the early morning incident, according to the Board of Licenses, the city’s liquor authority. It’s the second time in a few months that the Board of Licenses has dealt with Lovera VIP. In November, the board shut the club down after an altercation between security staff and patrons. 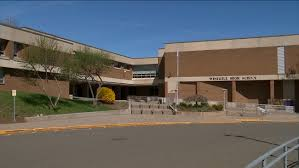 But the decision was reversed in less than a week by the state Department of Business Regulation, which hears appeals to the board’s decisions. In Sunday’s incident, according to a police report provided by Commander Thomas Verdi, a patrolman on a detail at the club and two private security officers were trying to disperse a group of six men who were arguing while leaving the club just before 2 a.m. 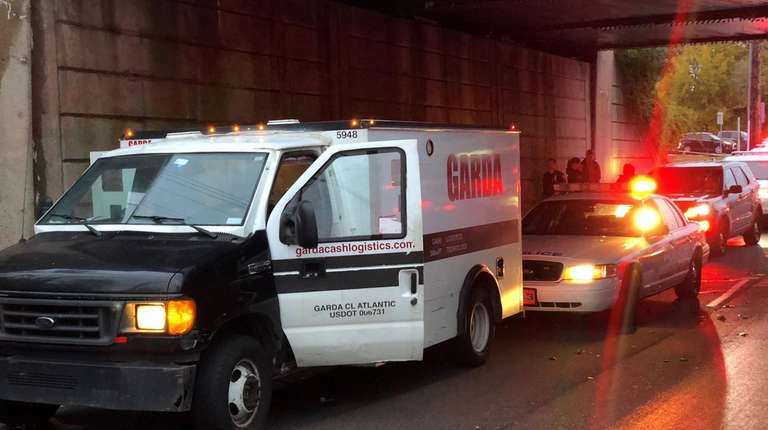 The patrolman and the security officers were able to separate them, with one group of three men going toward the corner of Broad Street and Parkview Avenue with the patrolman and the other group toward Broad Street and Verndale Avenue with the security officers. As the patrolman was walking back toward the club’s parking lot, he heard several shots ring out from the direction of Verndale Avenue, the report said. The two security officers sought cover; the patrolman later saw what appeared to be a bullet hole in a security officer’s jacket. The security officer himself was not hit. The club is set for another hearing on Wednesday, according to the Board of Licenses website. Last fall, the club was shut down — the city can effectively close a nightclub by revoking liquor licenses and other permits — after an incident there on Oct. 20. According to a police report at the time, an officer responded after hearing several shots fired outside the club. A few minutes later, police also found 20 to 30 people in Lovera’s back parking lot in a violent melee, according to the police report. The brawl, according to legal papers, started over an unpaid bill, and escalated into security staff punching patrons. The club said that while the security staff “were wrong to punch the patrons,” it “argued that there was “provocation by the patrons (spitting, grabbing),” according to a later legal decision. The club fired two security employees who were involved in the altercation, according to the decision. The city voted on Nov. 8 to revoke the club’s licenses, but Catherine R. Warren, a hearing officer for the state Department of Business Regulation, blocked that punishment from going into effect, allowing the club to reopen — on the condition that it get a police detail. Warren wrote in her decision, dated Nov. 13, that the club had a strong likelihood of reducing its punishment if it went through a full appeal. The club argued the punishment was too harsh for an establishment that hadn’t had such a violation before. The city and the club reached an agreement and the club was able to reopen after a 20-day suspension, according to a spokesman for the city.